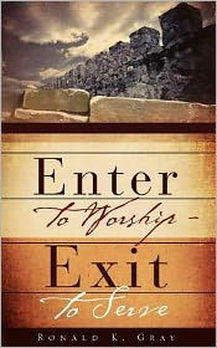 The message of Enter to Worship - Exit to Serve is intended to help the local church realize its destiny. There has been a strong deterioration in our worship and the Church's place in the world. These Biblical principles from the book of Nehemiah can help us grow into the people God intended us to be. 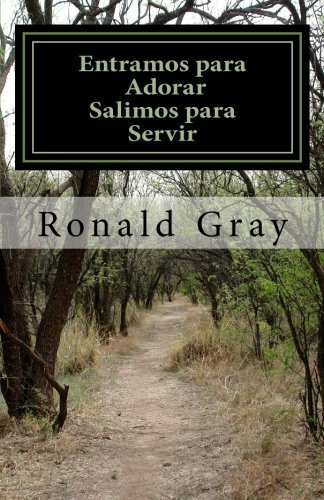 I urge you to read and allow the Holy Spirit to make these truths real to you. Apply them in your life and life of your church and you will see God bring restoration to your life, just as He did to the walls and temple in Nehemiah.